The M-150 from Micromega’s M-One series is surely this year’s most intriguing new integrated amplifier. The slimline case comes in a wide range of colours, and is packed with handy features. 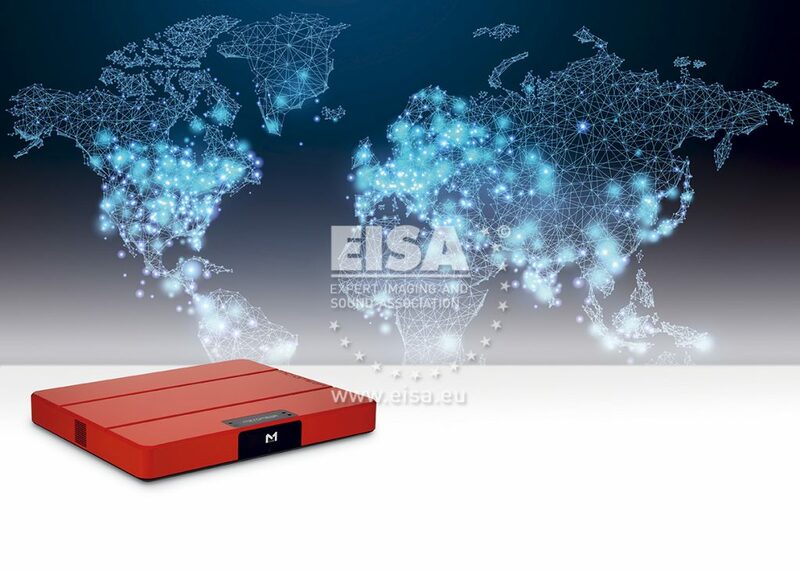 Under the lid, a powerful DSP chip running custom code forms its beating heart while its ‘Micromega Acoustic Room System’ provides correction/equalisation for those who require it in less-than-ideal listening environments. Also inside is a robust 150W power amplifier cooled by a fan-assisted heat pipe system and aspirated by the company’s novel resonant power supply (RPS). The M-150 also offers a wide range of digital and analogue inputs, streaming, a binaural headphone amp and an MM/MC phono stage. But whatever your source, this amp sounds clean, punchy and fun.